The uncle of fugitive Raoul Moat has said he is "in a state of shock" after his nephew died during a stand-off with police. 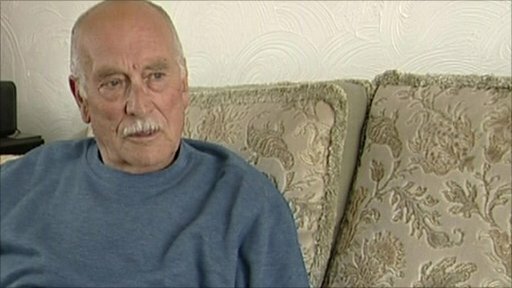 Charlie Alexander said that he had wanted to go and negotiate with Mr Moat but that police had not acted on his request, perhaps because they feared for his safety. Moat is believed to have shot himself after officers cornered him by a river in Rothbury, Northumberland, late on Friday following a week-long manhunt. The 37-year-old was wanted over the shooting of his ex-girlfriend, her new partner and a police officer.